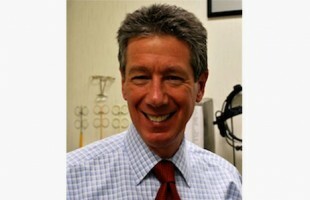 Dr. Mel Weiss is a 1973 graduate of the University of Oklahoma and the University Of Houston College of Optometry. 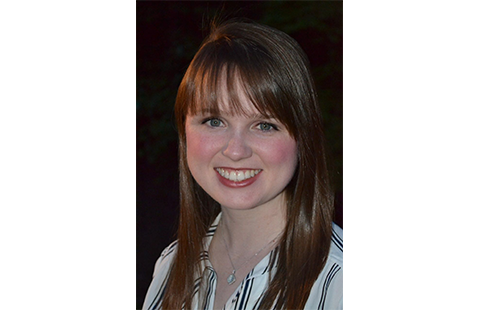 While attending optometry school, Dr. Weiss received numerous scholastic honors and research awards. 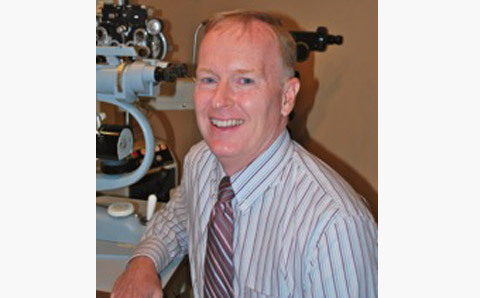 Dr. Weiss lives and has practiced optometry in Smyrna since 1974. He is a fellow American Academy of Optometry and holds memberships in the American Optometric Association, the Georgia Optometric Association and the AOA Contact Lens Section. Dr. Weiss retired from active practice on December 22, 2017. Dr. J. Sean Harper is a 1999 graduate of the Southern College of Optometry in Memphis, TN. 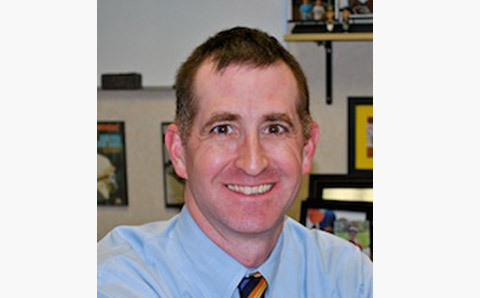 He completed his undergraduate studies at Wofford College in 1993 with a B.S. in Biology. Dr. Harper is a member of the American Optometric Association, the Georgia Optometric Association and the AOA Sports Vision section. 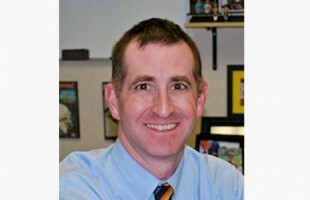 Dr. Harper enjoys spending time with his wife and two sons. He is very passionate about all sports, especially football and golf. Dr. Steven D. Bowser graduated from the University of Alabama in Birmingham School of Optometry in 2010. He is a 1986 graduate of the University of Pittsburgh with a B.S. in Behavioral Neuroscience. He is a member of the American Optometric Association, Georgia Optometric Association and the AOA Cornea and Contact Lens Section. Dr. Bowser has participated in and led several humanitarian trips delivering eye care to Central America and rural Appalachia. When not providing eye care, Dr. Bowser enjoys backpacking and following college basketball. 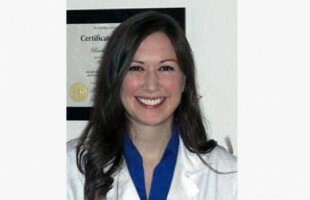 Dr. Barbara Koloze is a 2010 graduate of the Ohio State University College of Optometry. She completed her residency in ocular disease at the Cleveland Veterans Medical Center in 2011. Dr. Koloze is a member of the American Optometric Association, the American Academy of Optometry, and the Georgia Optometric Association. In her free time, Dr. Koloze enjoys hiking, traveling, playing volleyball, and reading. 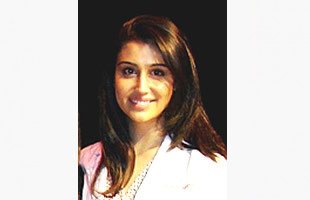 Dr. Azeen Hadadi graduated from the University of Houston College of Optometry in 2015. She is a 2011 graduate of the Georgia Institute of Technology with a B.S. in Biochemistry. Dr. Hadadi is a member of the American Optometric Association and the Georgia Optometric Association. In her free time, Dr. Hadadi enjoys playing volleyball, traveling, and baking. 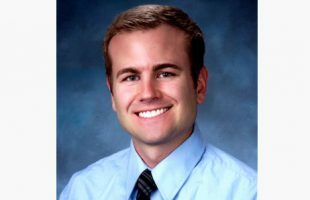 Dr. Devin Wieseckel graduated from the Nova Southeastern University College of Optometry in 2017. He is a 2012 graduate of Nova Southeastern University with a B.S. majoring in Biology (Pre-Med) and minoring in Business. In 2015, he also earned a B.S. in Vision Science. In his free time, Dr. Wieseckel enjoys playing tennis, swimming, traveling and scuba diving. Dr. Caitlin Byrne is a 2018 graduate of the Southern College of Optometry in Memphis, TN. 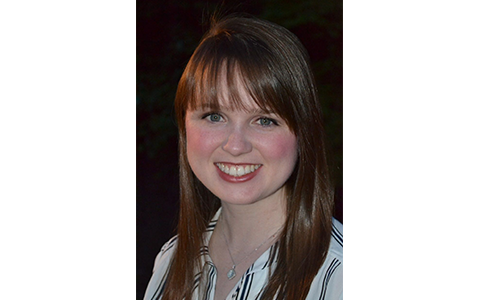 She attended Elon University for her undergraduate course work, majoring in Environmental and Ecological Sciences and minoring in Biology. Dr. Byrne is a member of both the American Optometric Association and the Georgia Optometric Association. She was born and raised in Sandy Springs and is excited to be practicing in Smyrna, GA. In her free time she enjoys photography, drawing, hiking, cooking and spending time with friends and family.